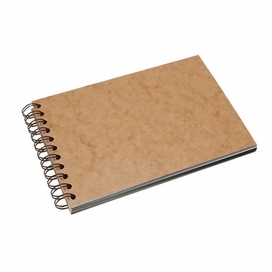 The key to great paper is quality and tradition. 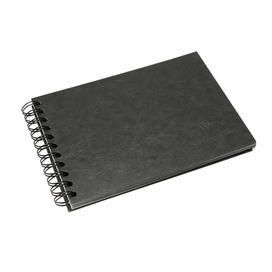 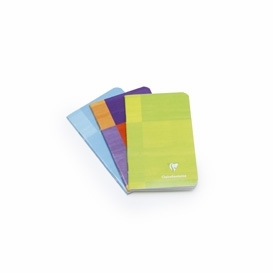 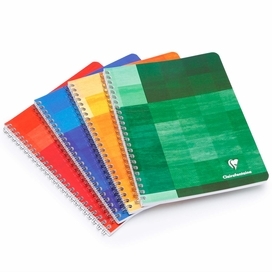 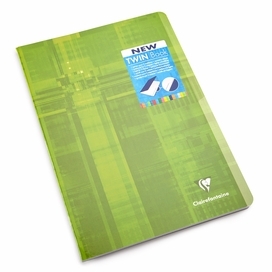 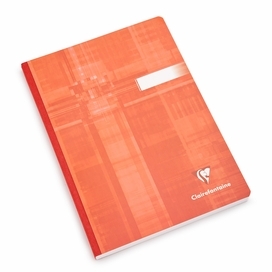 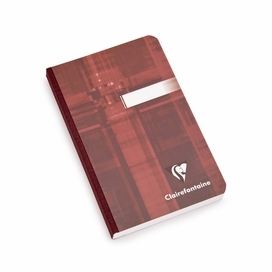 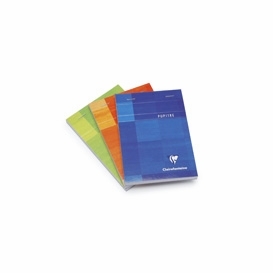 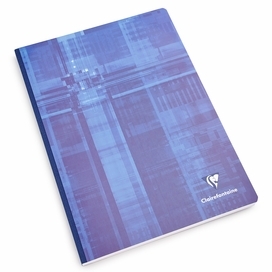 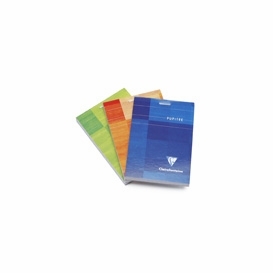 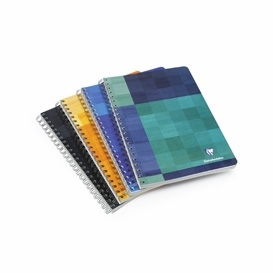 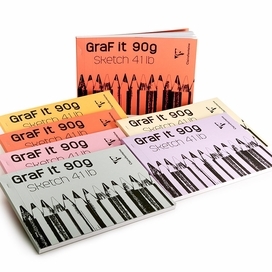 Clairefontaine, signature European paper, possesses both of these qualities and more. 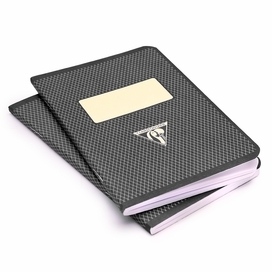 As well as being impeccable in quality, this brand prides itself on its environmentally friendly practices and products. 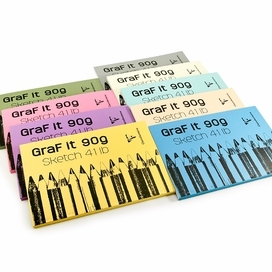 Using paste from sustainable forests and ultra-pure calcium, they strictly select which ingredients go into their product to assure only the finest quality and performance for artists and writers alike. 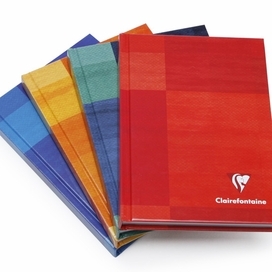 As well as masterful quality, Clairefontaine also has an impressive history and heritage. 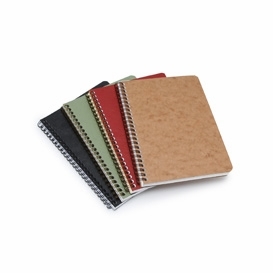 They have been making paper a long time and they have been doing it right. 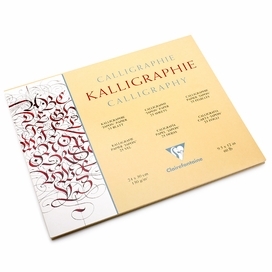 In 1858, they began to produce their high quality paper in the beautiful Etival-Clairefontaine region of France. 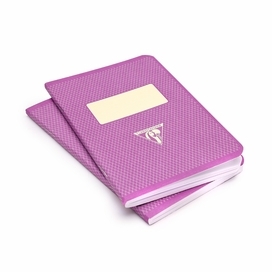 Only a few years later, their factory was the backbone of the region because of the quality and importance of their notebooks, envelopes and paper. 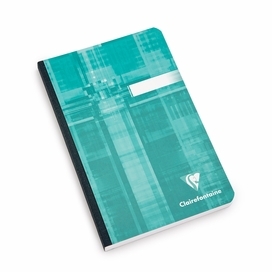 To this day, Clairefontaine still produces the finest paper in the same factory, carrying along their tradition of quality for us, who deserve only the best.